TV Noise 107 (seamless loop): Noisy TV images flickering. 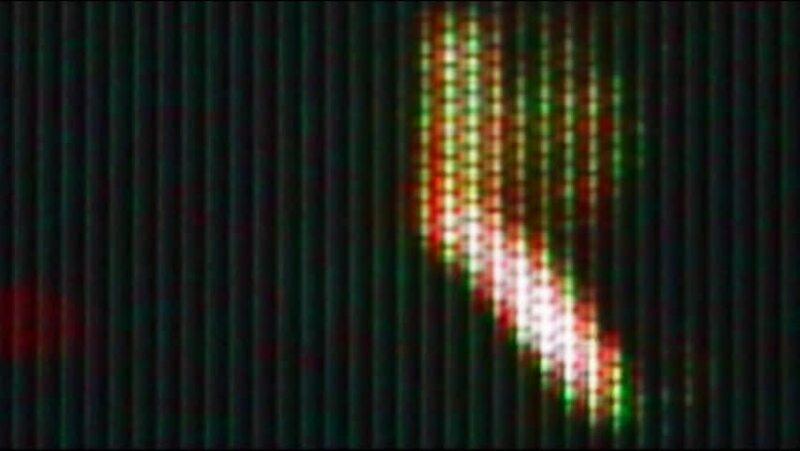 hd00:07TV screen pixels fluctuate with color and video motion (Loop). 4k00:07Noisy TV images flickering (Loop).